Filmmakers Support Occupy Wall Street and the Occupy Movement Around the World. In 2012 the Occupy movement was an international socio-political movement against social inequality and lack of "real democracy" around the world. The movement’s primary goal was to advance social and economic justice and new forms of democracy. The movement had many different iterations with local groups often having different focuses. Today, just as back at the beginning the movement's prime concerns are how large corporations (and the global financial system) control the world in a way that disproportionately benefits a minority, undermines democracy, and is unstable. The website was just one iteration of the Occupy Movement. Content is from the site’s 2012 archived pages. Initially I was in the thick of the Occupy Wall Street Movement camping out in Zuccotti Park, that was located in New York City's Wall Street financial district. The occupiers received global attention and spawned the Occupy movement against social and economic inequality worldwide. I had to leave before the NYC police forced the protesters out of Zuccotti Park on November 15, 2011. Instead I was back in Baltimore searching for a dependable Baltimore mover to move my parents into an adult / assisted living facility. I lucked out finding Von Paris moving and Storage that had a division devoted to helping folks like my parents downsize into what the moving company referred to as "Senior Move Management". Their team of experts were with us every step of the way acting as an advocate to ensure a smooth transition. Von Paris handled everything from the initial planning through the move. It certainly made my job easier. By the time my parents were relocated, Zuccotti Park was just a park with business people from the nearby office buildings just wandering by. The protesters, the huge police presence, and all the gawkers, sight seers, and media people were gone. However, a movement had been born and the ripple effected are still being felt today. Opening night May 16 @ Silberman School of Social Work at Hunter College, 2180 Third Ave.
Festival May 18-19 @ Maysles Cinema, 343 Malcolm X Bvld. More information about screenings can be found on their website. 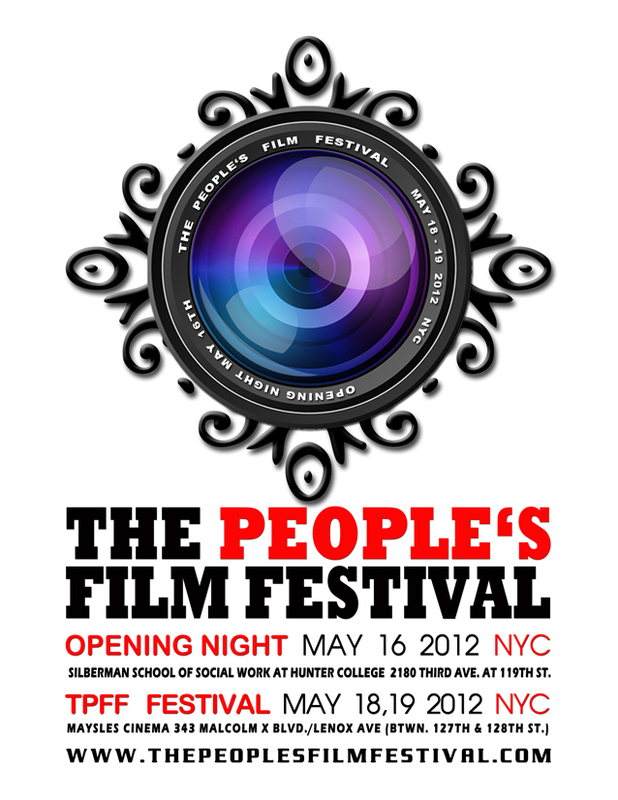 Do you have a occupy/film-related event coming up? 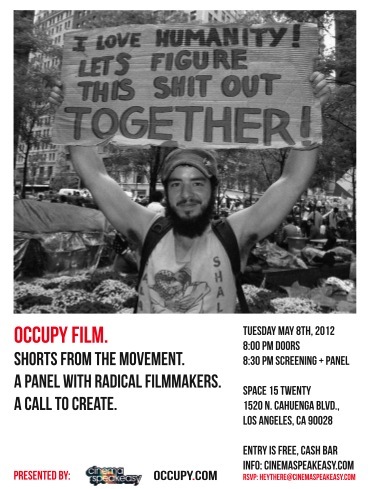 Drop us an email at occupyfilmmakers@gmail.com with the subject line “ATTN: Events” and we will try and get it on the calendar for you. We, the undersigned filmmakers and all who will join us, support Occupy Wall Street and the Occupy Movement around the world. Jared Varava, director of Tumbleweed! Stories of Strength and Courage in the Real World. Walter Miale, producer of Deadly Mistakes?